If you need a permit in Miami-Dade County regarding your plan of engaging into restaurant business and ownership, better seek the help of permitting experts that can help you deal with issues on your permits and license. There are consulting firms around the vicinity of the city that offers professional help and assistance if you need a permit in Miami . These firms specializes in providing fast and reliable results and are capable of providing support at any point of the development process. These firms can be contacted through their landlines and e-mail address. If you need a permit in Hialeah to settle your restaurant issues, better commit to permitting expert like the Florida Land Use Consultants Inc. because this firm is specially created to help people like you who are in need for valid business permit or license. The firm provides you a guarantee that you will have your restaurant license at your most convenience and you will be informed about all important information that concerns the processing, planning and permitting stage. Getting a restaurant license is very important because it means legal or official permission of owning or doing a specified thing or action. If you need a permit in Coral Gables, make sure to follow valid permit or license procedures in order to get your restaurant license the right way. This step will be further enhanced and improved by permitting experts like the Florida Land Use Consultants Inc. therefore it is an intelligent choice of availing for their support and services. Once you receive your restaurant license, you can now enjoy the opportunity of doing things that will make your restaurant successful without worrying of breaking any rules because you are holding the necessary license that permits your action. 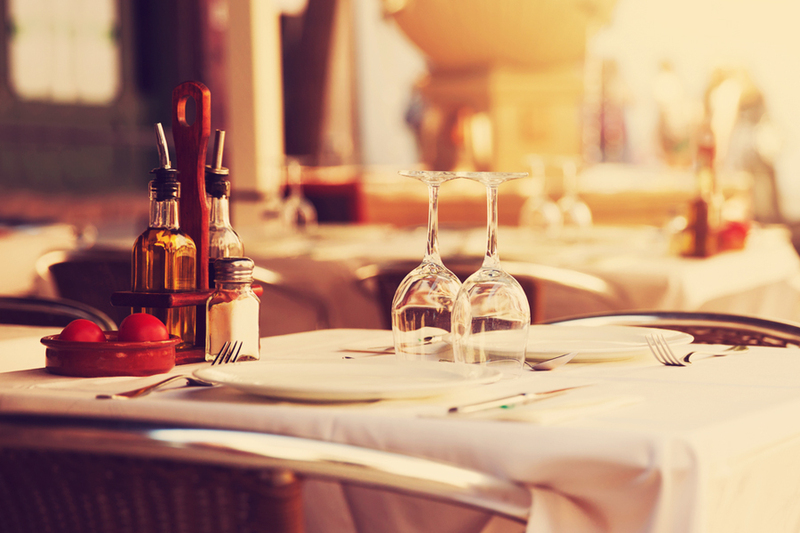 Since restaurants would occupy a particular building or structure, getting the necessary restaurants license is important when you need a permit in Miami Beach. Building permits and license allows you to be legal occupant of a building or structure covered by the permit. In putting up a restaurant, it is also important to get the necessary permit or permits that will authorize you to make a sale for particular drinks such as wine and liquors.